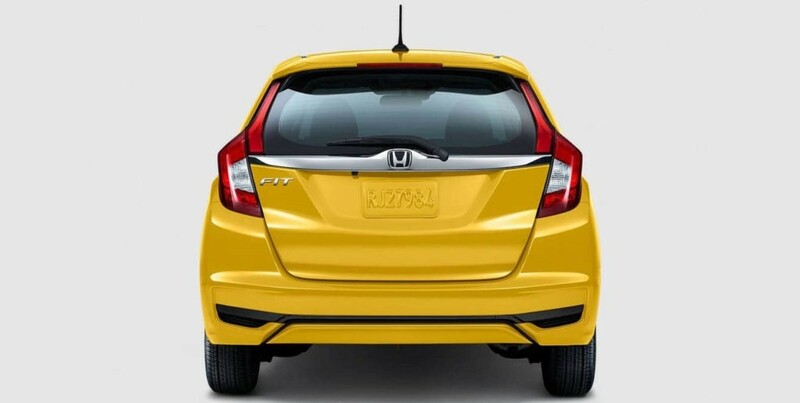 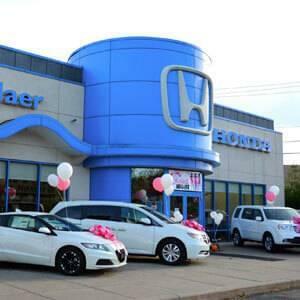 Versatile both inside and out, the reimagined 2018 Honda Fit has arrived back on the subcompact scene to the delight of Albany area car shoppers. 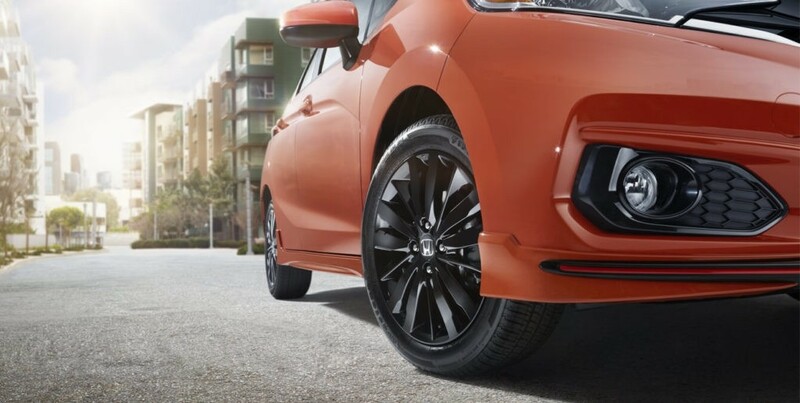 The all-new Sport trim makes its debut with front, rear, and side underbody spoilers for better aerodynamics and 16-inch black alloy wheels; plus, a continuously variable transmission (CVT) with paddle shifters can be added for a more driver-focused experience. 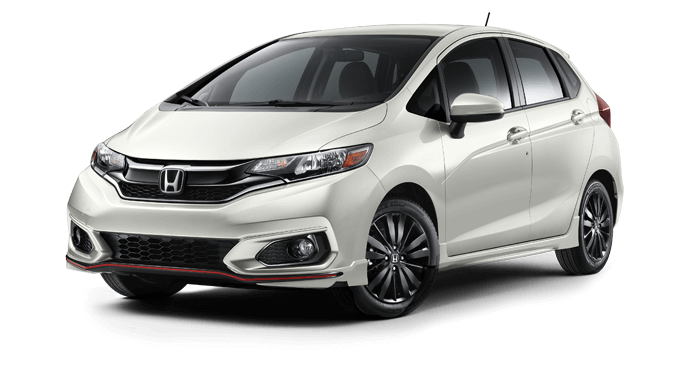 This year’s model has also received a refreshed chrome and piano-black grille, new headlamps, and a rear fascia that has been reshaped, flanked by new taillights. 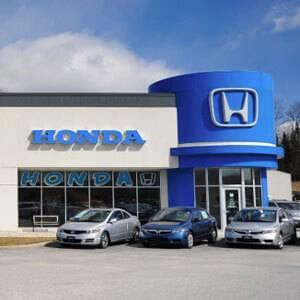 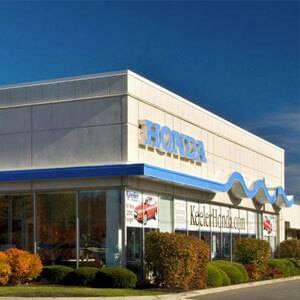 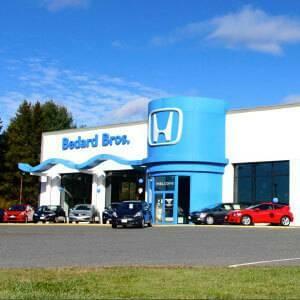 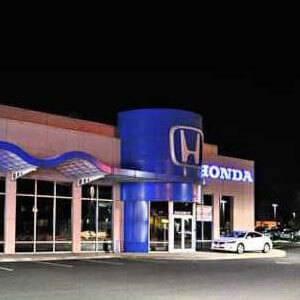 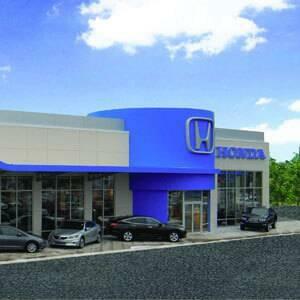 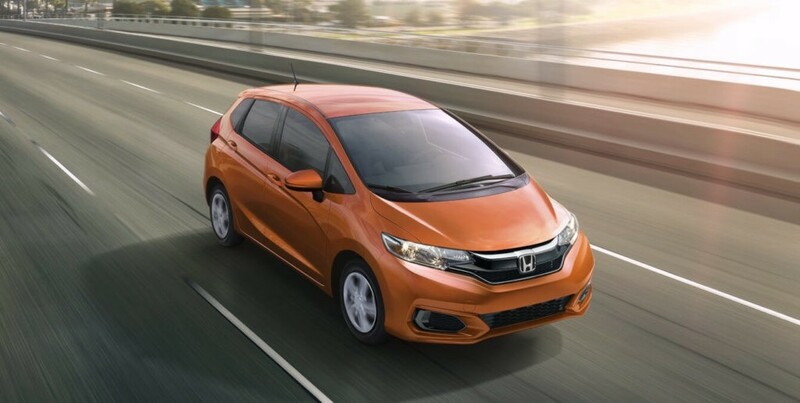 With a 1.5L 4-cylinder engine, you’ll enjoy an outstanding, EPA-estimated 40 mpg/highway and 33 mpg/city. 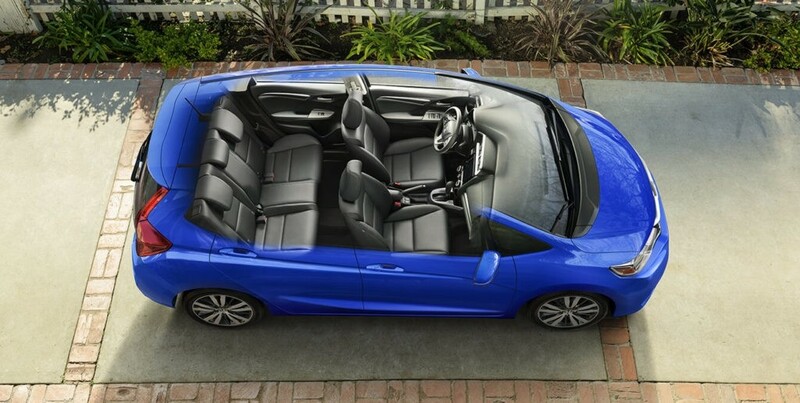 The versatile cargo area offers up to 52.7 cu. 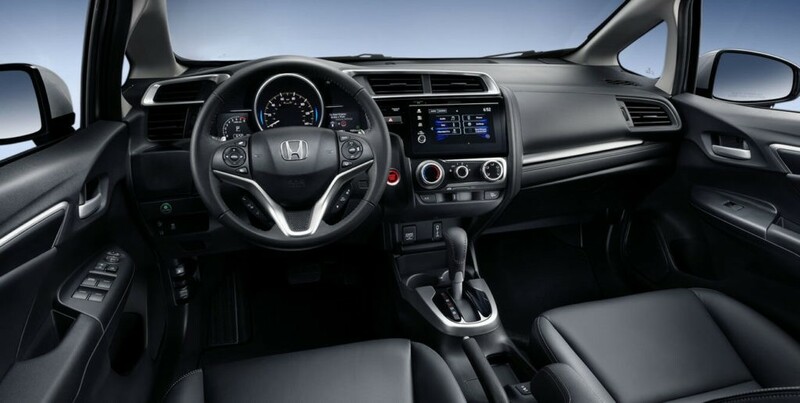 ft. courtesy of the 2nd-Row Magic Seat which allows you four different interior configurations, including tall mode, long mode, utility mode, and refresh mode so you can adjust to your needs whether you’re shopping or traveling. 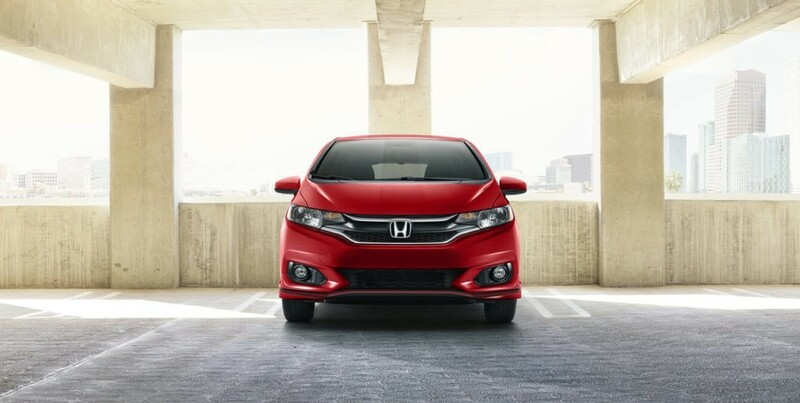 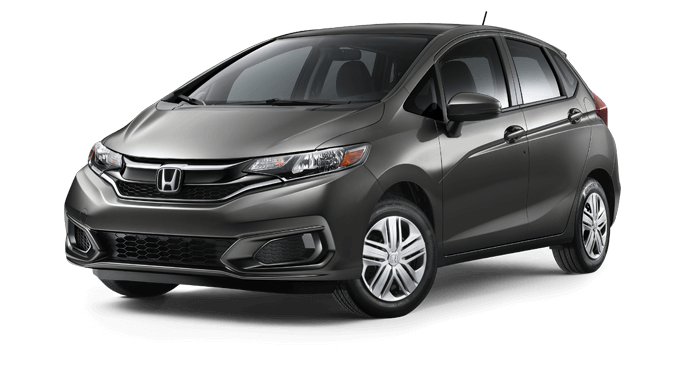 The 2018 Fit now offers Honda Sensing on every trim level, giving drivers access to intuitive safety features such as a Collision Mitigation Braking System, a Lane Keeping Assist System, a Road Departure Mitigation System, and Adaptive Cruise Control for added peace of mind. 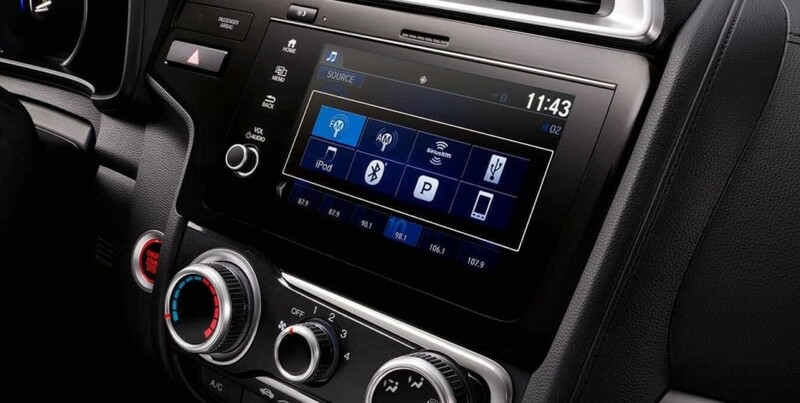 Other advanced technology includes a 7-inch touchscreen display that houses smartphone integration like Apple CarPlay and Android Auto, while steering wheel-mounted controls let you make hands-free phone calls via Bluetooth connectivity. 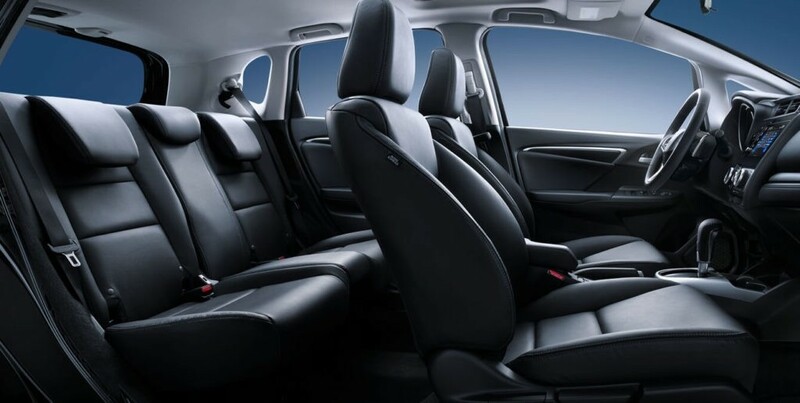 Leather-trimmed seating is available with front heated seats to make Albany commutes more comfortable during the winter months. 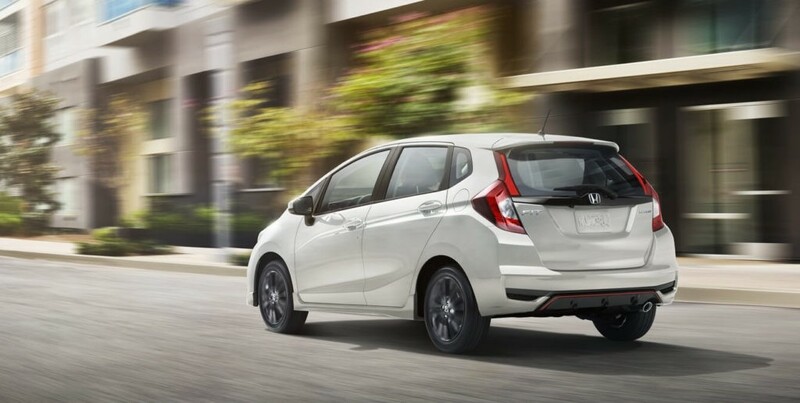 There’s much to enjoy about the new 2018 Honda Fit that you can explore today at any Capital Region Honda Dealers location near you. When compared with the likes of the Hyundai Accent, Kia Soul, and Toyota Yaris, how does the 2018 Honda Fit stack up? 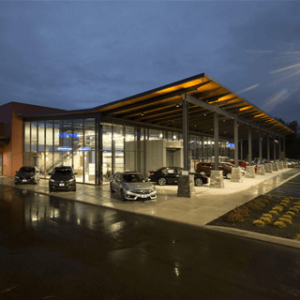 Learn everything there is to know about the 2018 Honda Fit with a virtual tour and these tips and tricks videos from your Capital Region Honda Dealers. 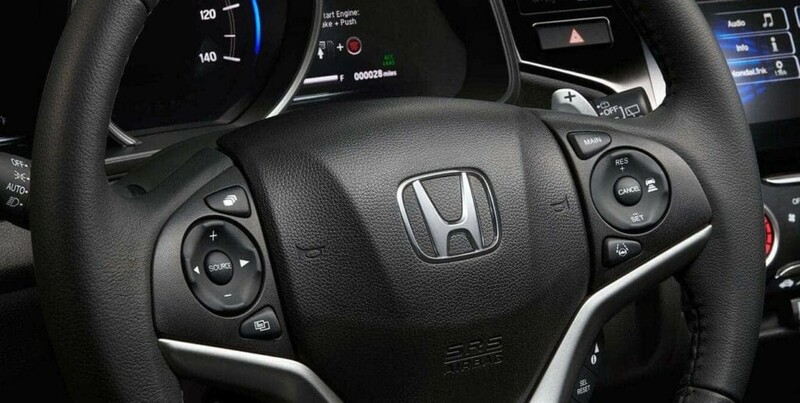 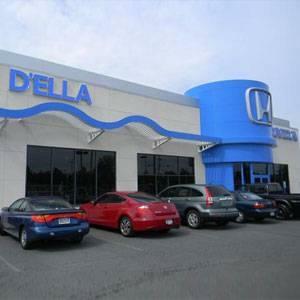 Click on the button below to explore features like the HondaLink app, SMS text messaging, window pinch protection, and more.